The road that lead to discovering-the-atom was initiated by the Greek philosopher Democritus (c.c. 460 B.C.). He was the first person to propose that matter consisted of infinite particles he named Atoms. 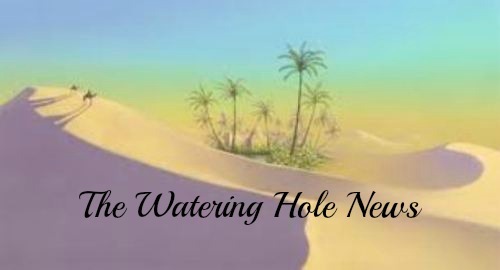 Around 460 B.C. a Greek philosopher named Democritus reasoned that if you took a piece of something and broke it in half, and then kept breaking each half into an ever smaller half, you would eventually arrive at a point where you could break it no further. He proposed that this would then be the smallest possible particle of matter which he then named an Atom. Considered by many to be the greatest and most influential scientist who ever lived. This visualization of an Atom shows negatively charged Electrons orbiting round a Nucleus. The Nucleus consists of positively charged Protons as well as Neutrons which have no charge. Modern Science: the Discovery of Atoms. More than 2000 years would pass before serious scientific research would recommence into determining what-is-matter? It would first require a total Paradigm Shift in the way mankind viewed the Universe and our place in it! It had always, quite understandably, been the perception under all belief systems that our earth was the center of all creation. The foundation of all thinking was that the Sun, the Moon, and the Stars all revolved around us! Those that dared to propose otherwise literally put their careers and even their lives at risk! The proposal that the Sun was in fact the center of a Solar System of which our Earth was a relatively minor Planet orbiting the Sun was mind-boggling! To further suggest that our Solar System was itself just one of millions of other Solar Systems forming our Galaxy, the Milky Way, and then to assert that our Galaxy again was just one of billions of other Galaxies forming the Universe............!!?? The resulting Paradigm Shift, coupled with the impact of the Printing Press and spread in literacy, had the effect of an enormous earthquake shaking the very foundations of all belief systems and branches of knowledge. 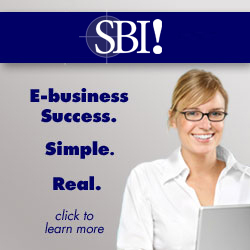 We are sill feeling the “after shocks” to this day! These were the more noted motivators of this resurgence and the resulting Paradigm Shift. We must however point out that these men were all studying the “behavior” of matter in contrast to identifying what-is-matter, in other words determining what matter itself actually consists of? 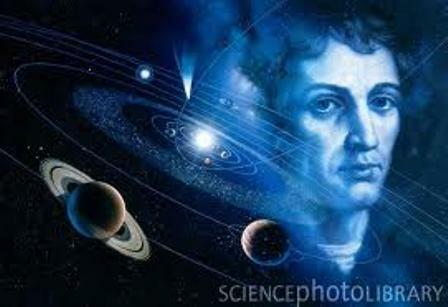 Copernicus overturned the traditional concepts that the Earth was the center of the universe with the publication of his Heliocentric Cosmology placing the Sun and not the Earth as the center of the Solar System. Galileo is considered by many to be the father of modern astronomy. 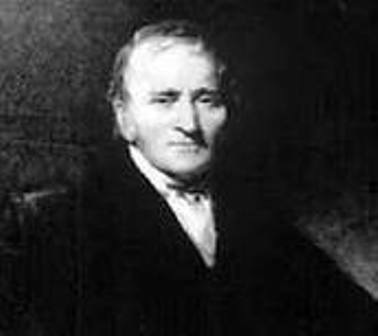 He made considerable Improvements to the Telescope and enhancing the science of Astronomy. Johannes Kepler established the Laws of Planetary Motion. 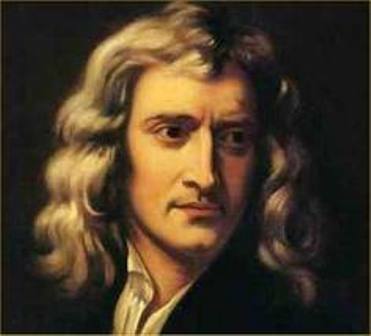 Newton established the laws of Gravity and the Laws of Motion. 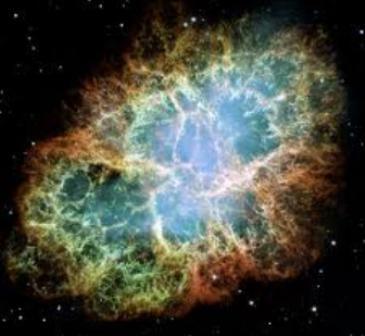 The Science of the Infinitesimal. The development of the microscope lead to the actualization of Democritus’ idea of examining ever smaller particles until you arrive at the smallest – an Atom!. The problem however proved to be that we then start dealing with particles so small that they cannot be even be seen, no matter how powerful the microscope it becomes increasingly difficult discovering-the-atom. 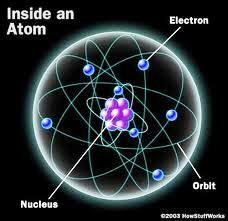 Research into into these infinitesimal particles regarding discovering-the-atom proved that atoms emitted radiation. To measure the amount of these packets of radiation the term Quantum (plural Quanta, from the Latin word “quantus” meaning “how much”) was utilized. Dalton discovered that matter seems to be composed of elementary particles. 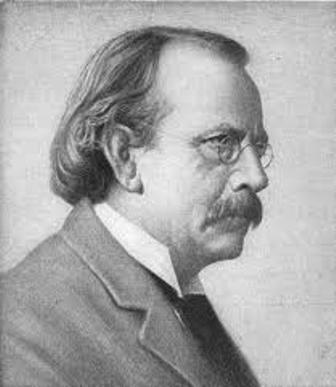 Thomson first discovered the Electron of an Atom in 1897. 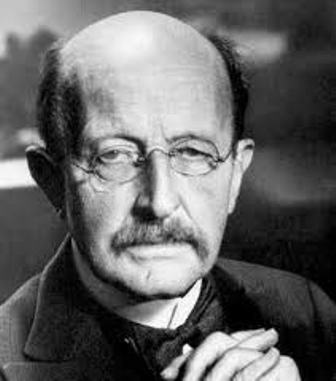 Planck further advanced discovering-the-atom by demonstrating that Atoms emit packets of energy which he named “Quanta”. Further research after discovering-the-atom increasingly focussed on the nature of matter and determining how an atom itself was constructed, as well as attempting to discover what the actual components of an atom themselves consisted of. 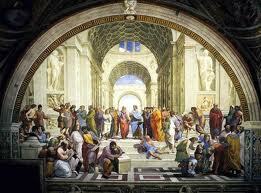 Conflict Between Science And Dogma Within The Christian Church. Copernicus’ Heliocentric proposals, placing the Sun instead of the Earth at the center of our Solar System were initially accepted and even had the blessing of the Pope. A generation later Galileo Galilei also initially enjoyed Papal acceptance for his findings that much expanded this concept. Unfortunately political dynamics within the church underwent drastic change resulting in the emergence of vehement opposition to these ideas. 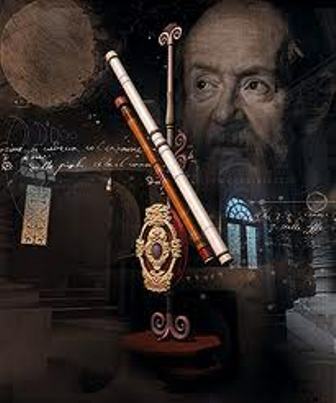 Opposition and rejection became so intense that Galileo in 1616 went to Rome in an attempt to persuade the Vatican authorities not to ban Copernicus’s publications on the subject. The split in Christian theology was again coming to a head between those that advocate “verbatim, literal interpretation” of Scripture, and those who conceded that the authors of Scripture merely wrote from within their own limited perceptions and were not meant to be interpreted absolutely literally. This same conflict of perceptions is still as rampant in the Christian Church today as ever before and is also the reason for establishing this website! Pope Urban VIII, before becoming Pope, had been a friend and admirer of Galileo. But now this friendship was no longer of much help. Pope Urban was becoming increasingly embroiled with problems of state, court intrigue, and personal persecution - to the extent of even fearing for his own life! 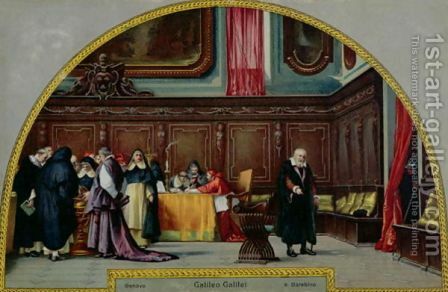 In 1633 Galileo was eventually brought before the Inquisition to face charges. They judged him to be guilty of heresy and ordered him to denounce any opinions favoring heliocentrism. He was allowed to return to his villa near Florence where he remained under house arrest for the rest of his life. All his publications were banned – including any that he may still have written in the future. Galileo became blind in 1638 and died in 1642 at the aged 77. His legacy however played a major role in changing scientific perceptions regarding what-is-matter and laying the groundwork for eventually discovering-the-atom. It is sad that even after we have advanced so far in discovering-the-atom that this divergence within the church is still raging! To Read the post on Windows: Click here!